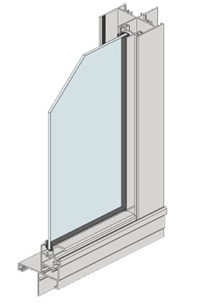 Series 601 sliding windows incorporate clean, bold lines for a truly architectural appearance. 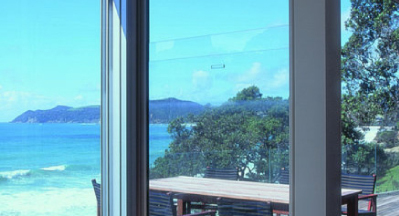 Large wide panels can be achieved with integrated fly screen options. 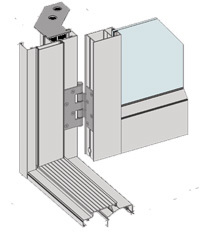 Sashes on heavy duty wheel carriages for smooth operation. 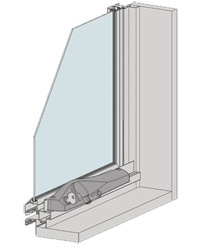 Top line energy performance and sound reduction are hallmarks of the 616 Awning window. 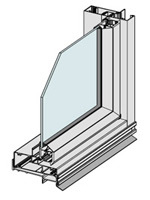 Heavy duty sashes can be fitted with double glazing for improved thermal performance and sound dampening. 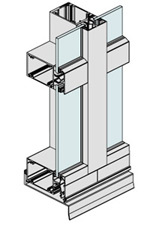 These windows mirror traditional timber windows aesthetically and offer design flexibility. 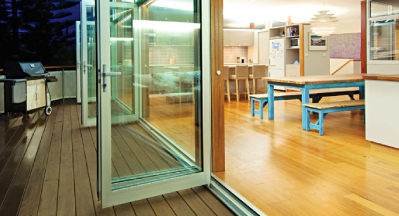 The Designer Series ThermalHEART™ sliding door system offers excellent thermal performance and stacking door configurations of up to 4 panels in each direction. 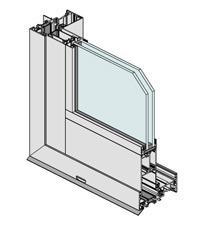 The clean bold frame design gives a modern aesthetic, integrated screening options are available. 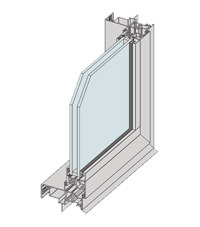 Series 456 incorporates the basic residential awning sashes into bold square commercial framing with dedicated head, sill and jamb adaptors. 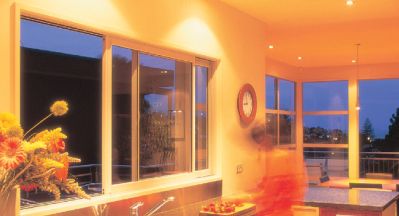 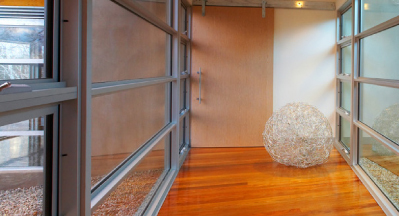 A popular choice in both residential and commercial building applications.